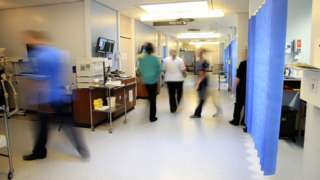 The baby boys, who are aged under one, were rushed to hospital in a life-threatening condition. The rector of Boston Stump says she's frustrated and upset that thieves have targeted the church while it's being restored. Alyson Buxton said the building's donation box was full before it was smashed and the money stolen. The church was previously targeted twice in the space of a week back in 2017. Last year, Boston Stump, otherwise known as St Botolph's Church, received £1,166,700 funding from the National Lottery in a bid to make the church more appealing to both tourists and the local community. Former Yale coach Rudy Meredith was one of 50 people charged in the college admissions scandal. 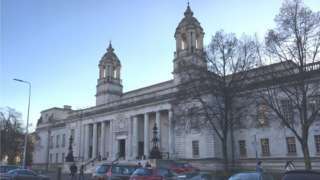 A man admits defrauding the Welsh Government by claiming grants to develop fish feed alternatives. 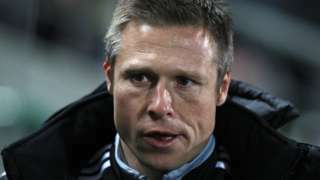 Former England winger Nick Barmby joins Scunthorpe United's coaching staff until the end of the season. A 27-year-old man has been arrested in Boston after two children under the age of one were taken to hospital with life-threatening conditions. Police say they received a report that a seriously ill boy was taken to hospital yesterday teatime. Later the same day, police received a report the boy’s twin brother was also seriously ill.
Det Insp Lee St Quinton said: "This is clearly a sensitive case for the family involved. He said at this stage it is unclear if the children had suffered a medical episode and the investigation was ongoing. Both boys remain in hospital. It's the first night of the season for Lincolnshire's music train, which combines a railway journey with a band and a trip to a brewery. A1111 Lincolnshire both ways severe disruption, from Beesby Road to Crawcroft Lane. A1111 Lincolnshire - A1111 Sutton Road in Markby blocked and slow traffic in both directions from the Beesby Road junction to the Crawcroft Lane junction, because of recovery work. The British Steel site in Scunthorpe has made a shortlist of 18 sites in the running to become a logistic hub for the Heathrow Airport expansion project. The site's been chosen to be one of four around the country that will host factories to build components for the airport's third runway. 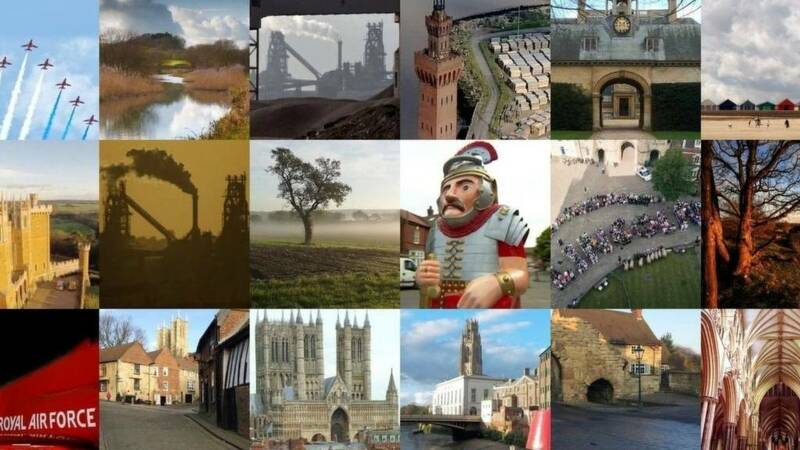 The Scunthorpe location has been praised for its strong connection links and skilled workforce. 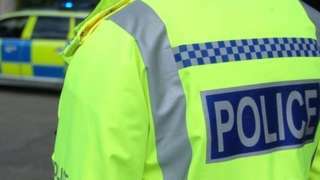 A man's suffered serious injuries after being assaulted in Gainsborough. It happened at about 22:30 last night on Scampton Way. The victim, who's in his twenties, is in hospital receiving treatment. Police say they have not yet arrested anyone in connection with the attack. A woman who set up a support group for people with Down's Syndrome in Boston was crowned Yellowbelly of the Year at the BBC Radio Lincolnshire Make a Difference Awards last night. I'm really honoured. I'm among some really inspiring people here. I knew I'd hear a lot of great stories. To win is just overwhelming." A racehorse has been killed in a crash in Lincolnshire. The horse box it was travelling in was involved in a collision with a van on the A15, just north of Caenby Corner yesterday afternoon. The horse had been racing at Market Rasen and was making its way back to Northumberland when the crash happened. Three people received minor injuries. Marks and Spencer has denied rumours it's to open a Foodhall store in the Boston area. Its main town centre shop is closing at the end of April, with speculation mounting it could open a new store at the Quadrant development at Wyberton. But a spokesperson for M&S has told BBC Radio Lincolnshire that while it is always looking for locations, there are currently no plans to open a Foodhall store in Boston. A Lincoln woman with quadriplegic cerebral palsy will take on a mile-and-a-half walk for charity. A headteacher has paid tribute to a 14-year-old pupil who was killed in a crash near Lincoln on Monday night. The boy died in a collision on Heath Lane, near RAF Scampton, along with another 17-year-old. Karen Smith, Head of School at Greenfields Academy in Grantham, where the boy was a pupil, says the news has "ripped through the school community". Last night, police confirmed a third teenager - also 17 - had died in hospital. Three other teenagers, including the driver of the car, are still being treated for injuries. The University of Lincoln's planned new £21m medical school has been given the go-ahead. The five-storey building will be low carbon and will include two lecture theatres, laboratories, a clinical skills suite and a roof terrace. It'll be built on the southern edge of the university's Brayford Pool campus. 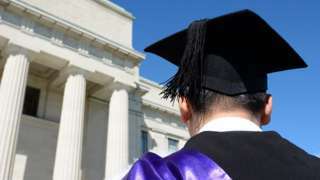 Funding for the school, a joint effort between the University of Lincoln and the University of Nottingham, has been secured for 80 first year undergraduate places this September. The facility is aimed at helping to tackle the shortage of health staff across Lincolnshire and teach the next generation of medical students.